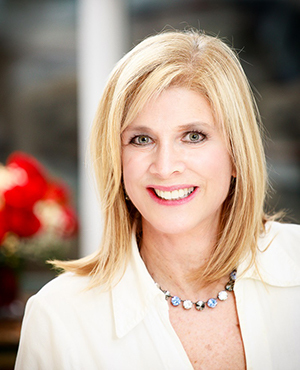 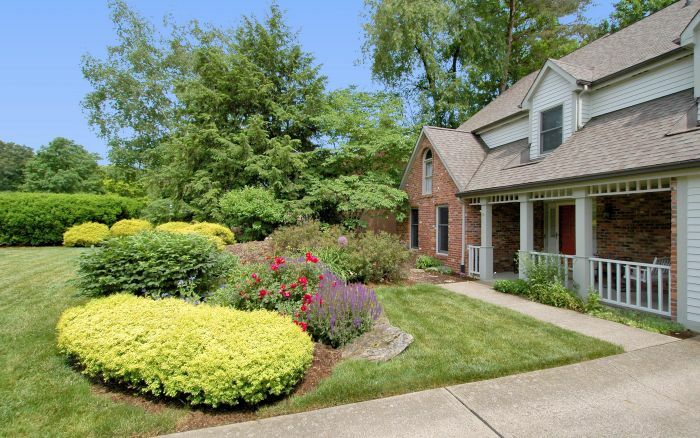 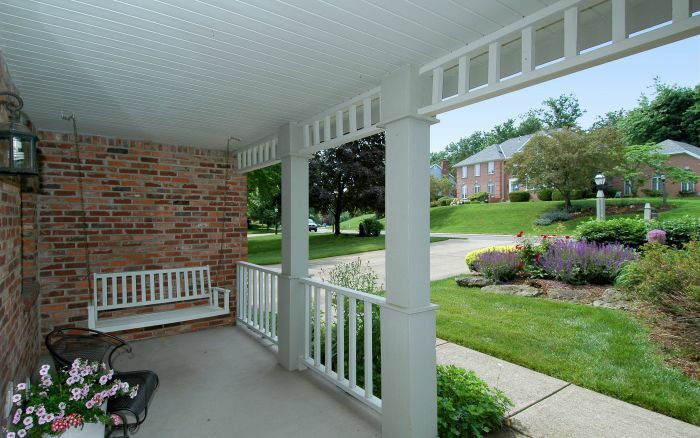 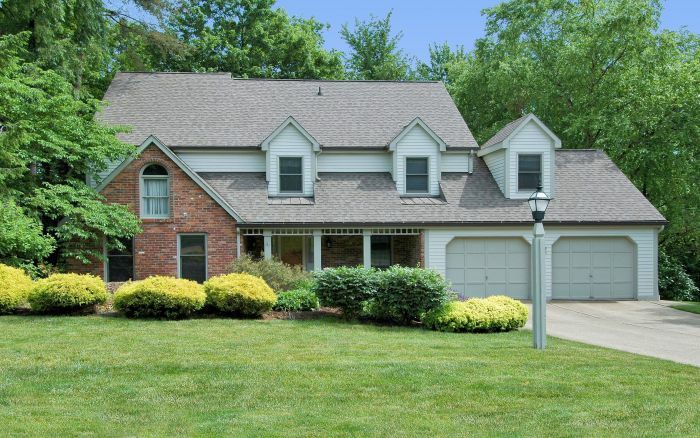 Welcome to 2663 Timberglen Drive in the desired Franklin Park community in the North Hills! 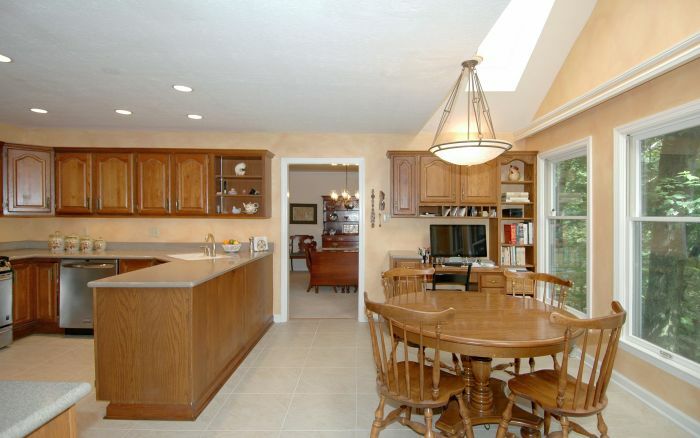 This wonderful five bedroom home, with attached garage, is located in the heart of Wexford! 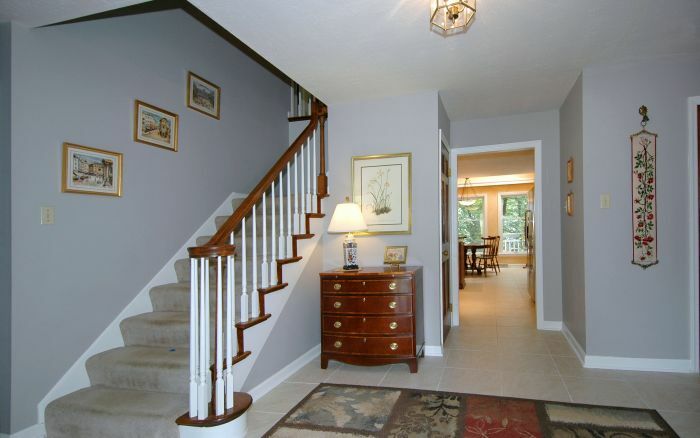 New ceramic flooring first floor 2015. 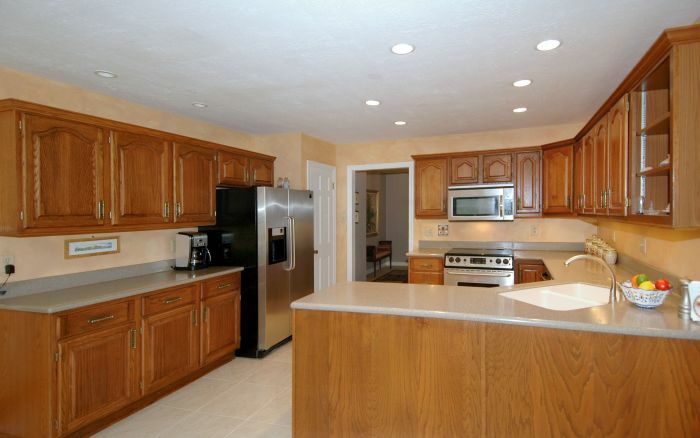 Well thought out floor plan includes large kitchen with stainless appliances including newer DW (2012), newer MO (2010) and solid surface counters. 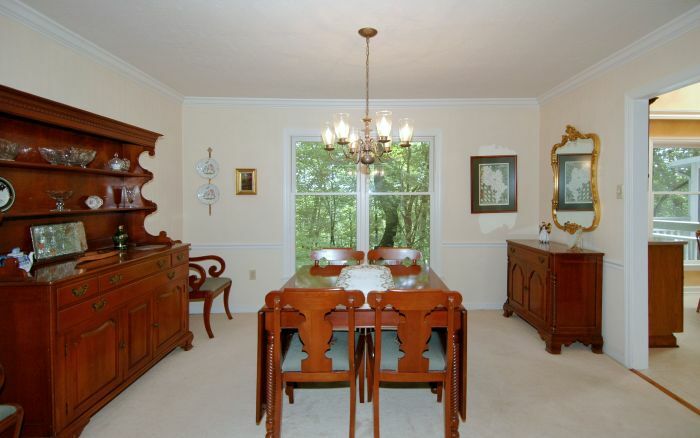 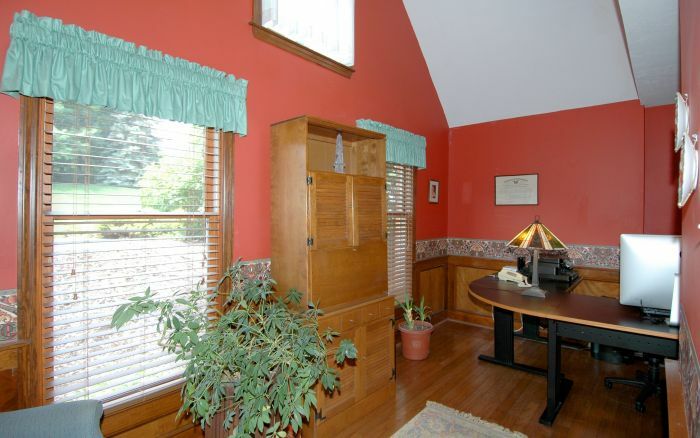 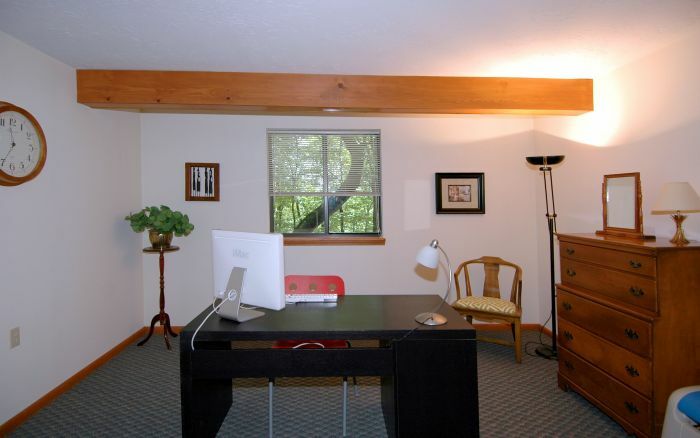 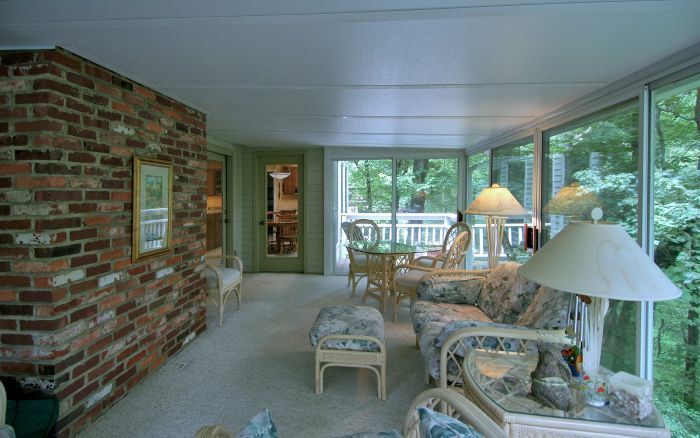 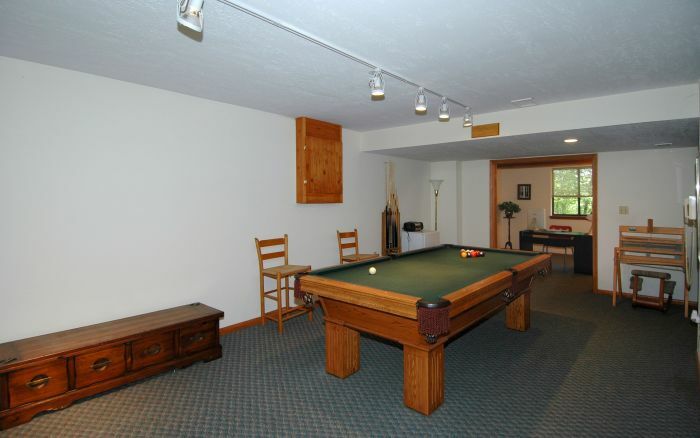 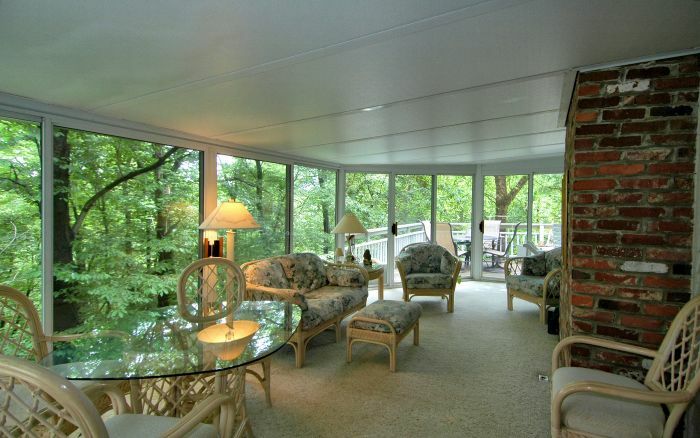 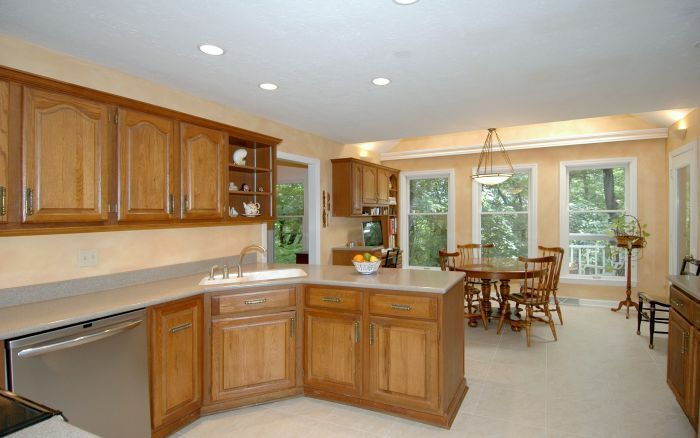 Light bright cathedral breakfast area w/skylights (2000) overlooks magnificent wooded views. 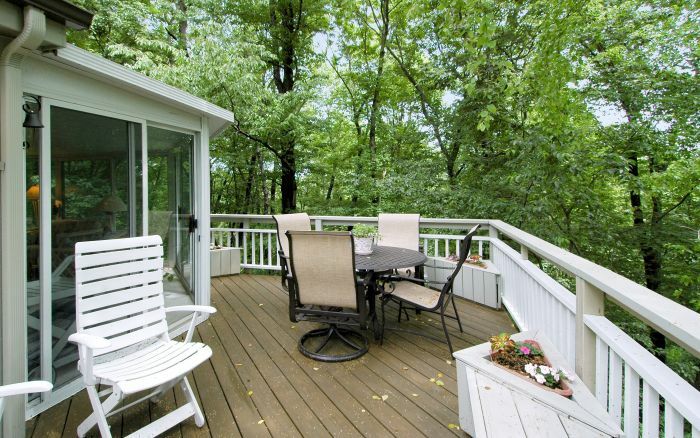 Walk-out to a delightful Florida porch with access to 2 decks. 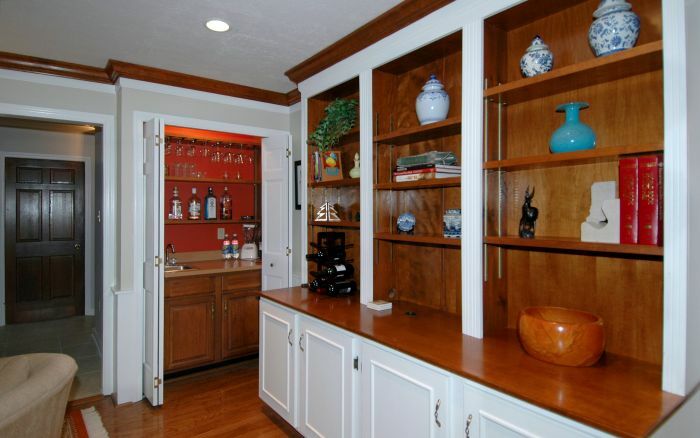 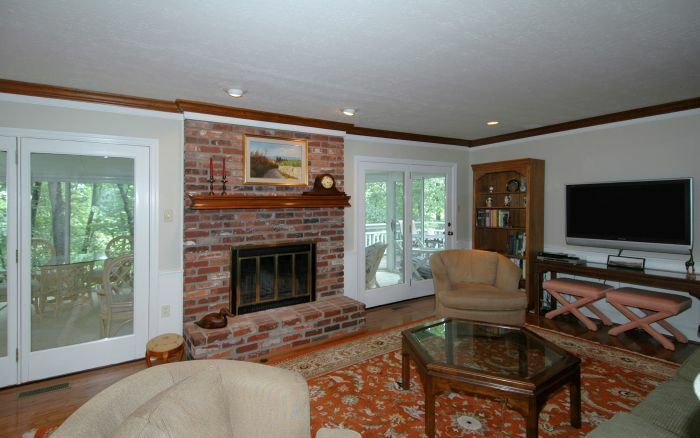 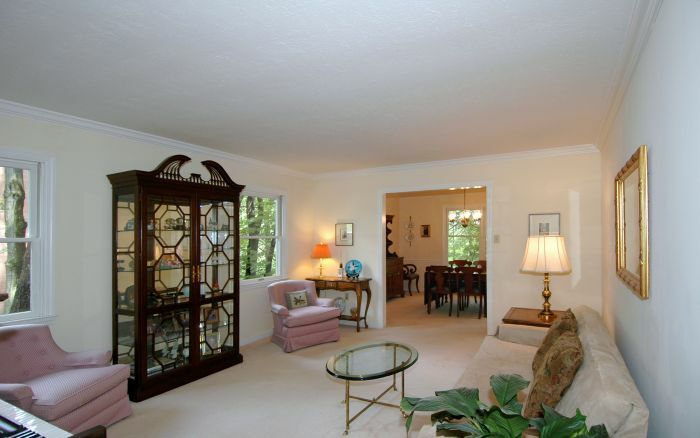 Family room with built-in bookcases, wet bar and hardwood flooring. 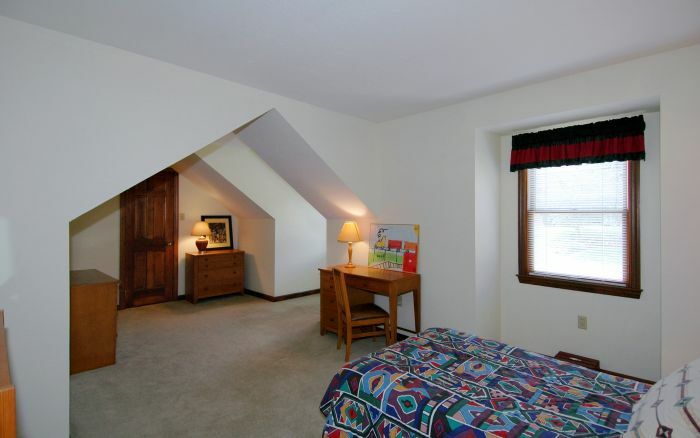 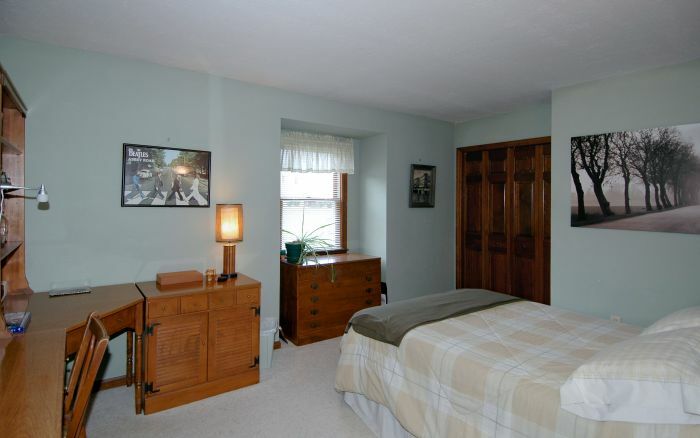 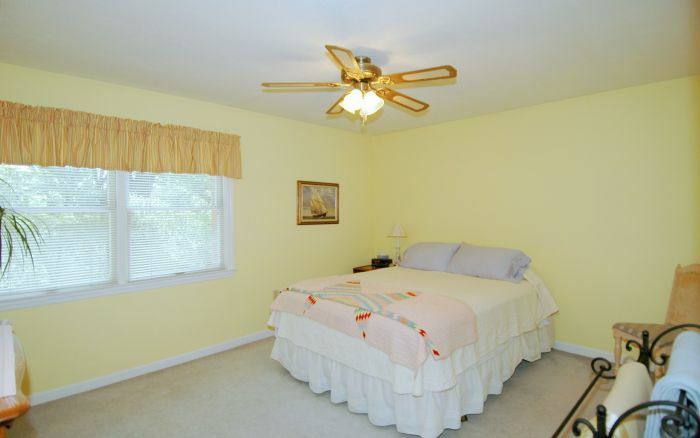 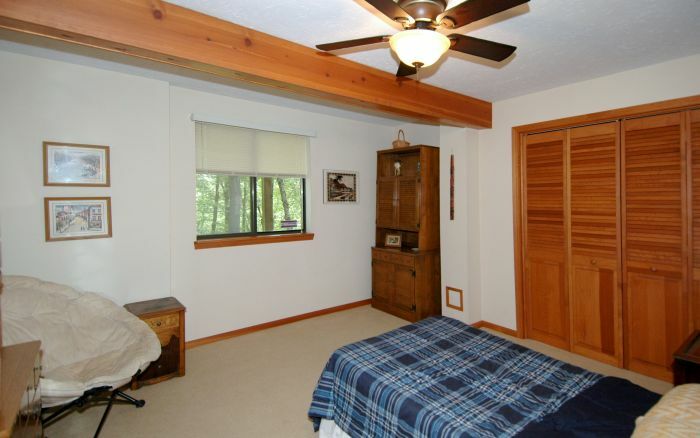 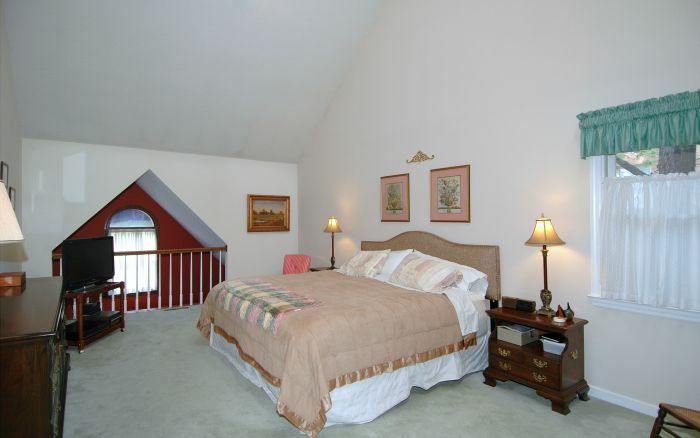 Vaulted master suite overlooks den. 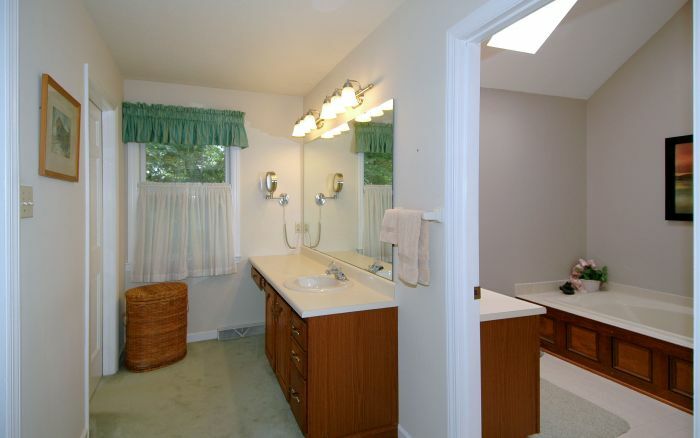 Jacuzzi bath includes his/her walk-in closets and dressing area.